Laboratoires SUPER DIET - Site portail officiel - Who are we? Our production facilities are based in the North of France, in Wavrechain-sous-Denain, and our head office is in Paris. We have just celebrated our fiftieth anniversary. 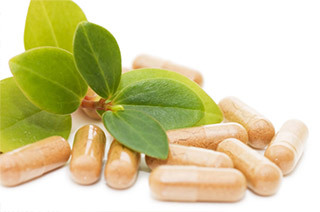 Since 1961, we have been manufacturing and marketing food supplements containing mostly organically grown plants in France and abroad. 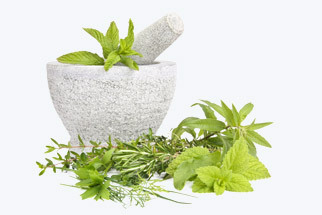 “French pharmaceutical laboratory” status was granted in 1987..
We also market herbal remedies. We belong to URGO, a French group of family-owned innovative health care companies. 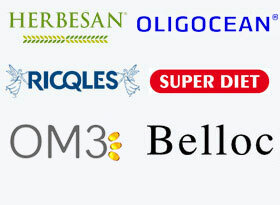 Through 6 brands, BELLOC, HERBESAN, OM3, SUPER DIET, RICQLES, OLIGOCEAN, 190 laboratory staff work on a daily basis to develop an natural health cluster alongside our partners in pharmacies and specialist distribution networks in France and abroad. With the average age of 36, this small to medium sized company boasts short decision-making procedures, reactivity and creativity. Every employee plays an active role in company life and their suggestions are welcome. We are mindful of the opinions and well being of our staff, as demonstrated in our “Great Place to Work” survey. The results of our latest Great Place to Work survey were satisfactory since most employees enjoy working for SUPER DIET. In order to include the best that plants and natural products have to offer - our quality policy calls for a stringent raw material selection process. Every stage is monitored and controlled from selecting the ingredient through to its packaging. This approach guarantees product traceability, upstream and downstream, to provide consumers with a high level of quality and safety in accordance with current French and European regulations. Our production site is certified organic for the purchase, receipt, transformation, packaging and distribution of organic reference products. The company was awarded ISO 9001 certification in 2005 and focuses first and foremost on the client, and ISO 22000 since 2013.